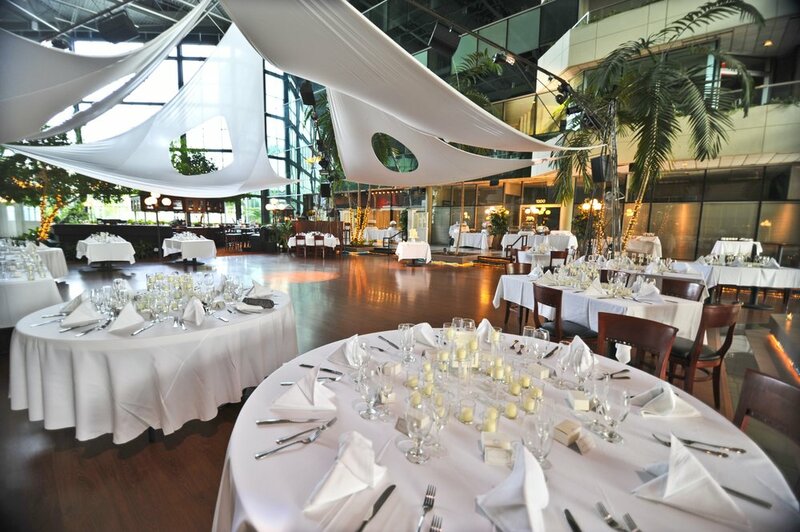 The perfect wedding venue – a Spectacular Indoor Tropical Setting for Weddings, Engagement Parties, Vow Renewals, Bridal Showers and Rehearsal Dinners. 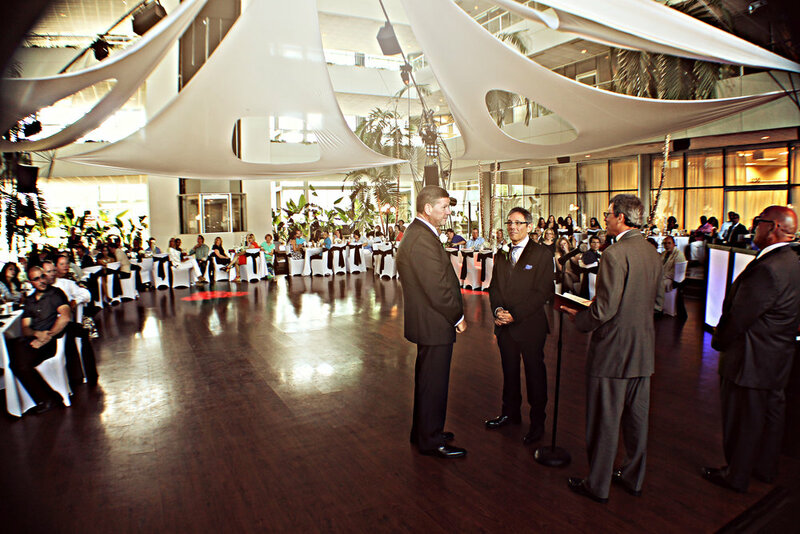 Our indoor Atrium Venue – with its tropical Fountains, natural Palm Trees and white Canopied 2,500 sq. 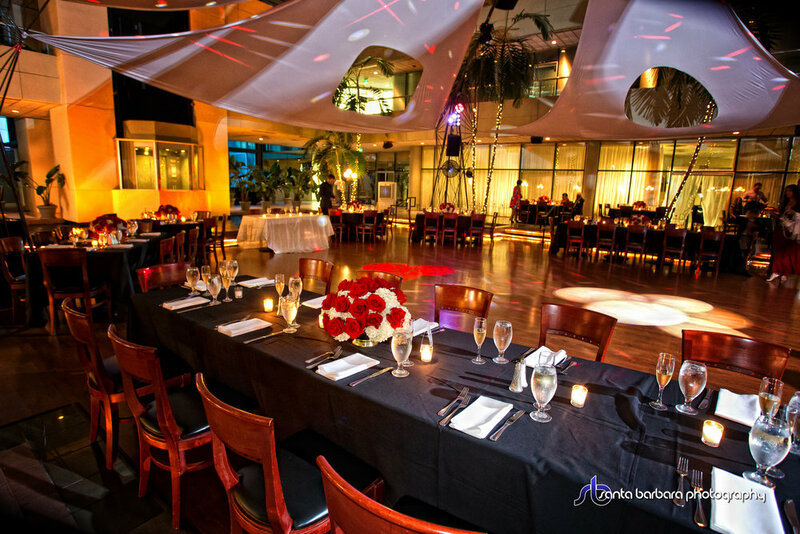 ft. Dance Floor – is a unique setting for memorable and romantic Wedding Receptions and Ceremonies. We have dining and dancing space for 240-plus guests and offer two locations for Wedding Ceremonies. The Lobby can accommodate larger Ceremonies and the Atrium can be used as a combined Ceremony and Reception space. 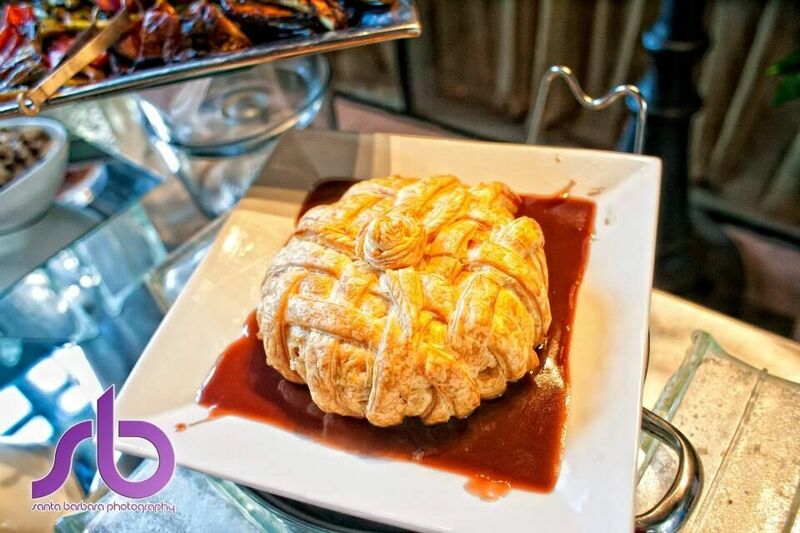 The Grille Room Restaurant seats up to 60 guests and is ideal for more intimate celebrations such as Engagement Party Dinners, Bridal Showers and Rehearsal Dinners. The Bar and Cocktail Lounge area is the perfect space for your Cocktail Hour or Cocktail Reception. 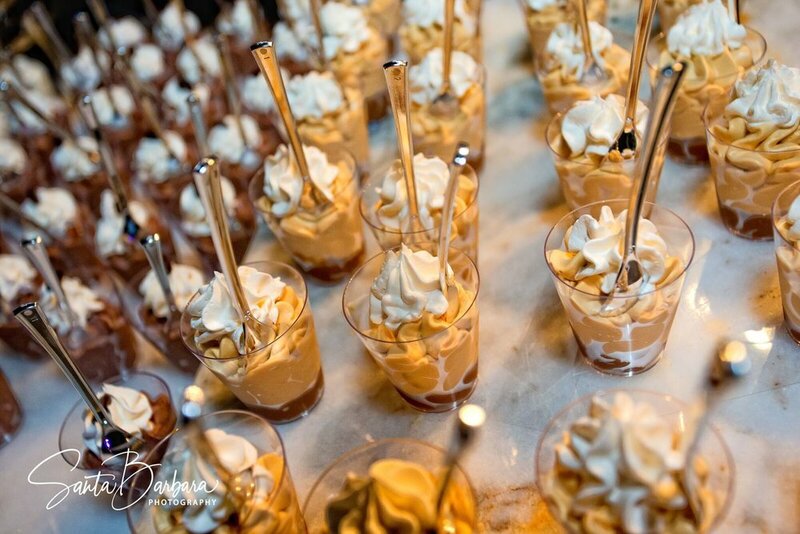 Our in-house chefs, voted No 1 for Food by Brides on TLC’s “Four Weddings” Show, will create a delicious, custom menu to suit your budget and taste. Whether you prefer a Plated Dinner or Action Stations Buffet or a Traditional Buffet, our in-house Chefs will help you create the perfect menu. Our event staff will take the stress out of planning your Wedding by recommending specialist Wedding Photographers, Decorators, Videographers, DJs , Wedding Bands, Florists, Wedding Cake Bakers and Hotels. Our venue is also available for rental. We have free self-parking for over 200 cars and a covered over Portico for Drop-off and Limo entrance. We are conveniently located just minutes from I-95 in Boca Raton.